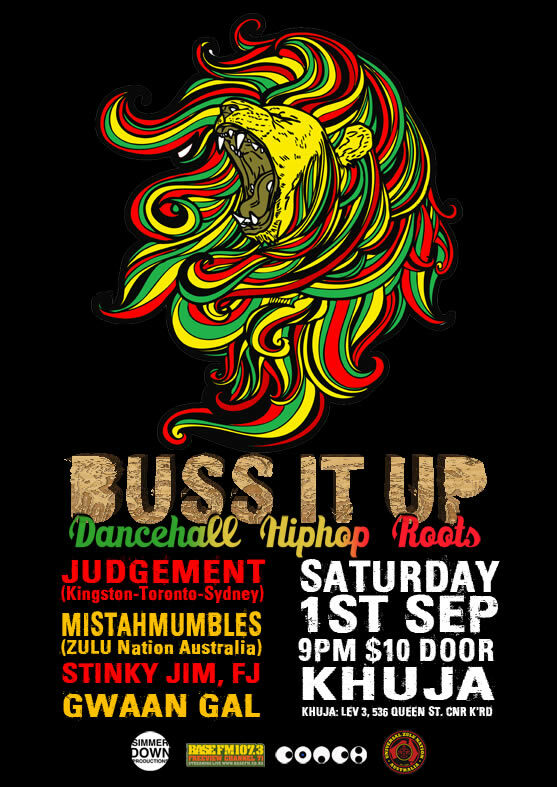 Loads on this week, big night at Khuja on Saturday – Buss It Up has been consistently the best reggaematical evening affair for the longest time and I’m very chuffed to be part of the return. Also on Friday the 95bFM Drive with Jack will be live to air and followed by tunes from me (7-8 & 9-11) and also Gin & Charlotte Red ((8-9 & 11-12), its free – there’s handsome drinks specials and fine food…what’s not to love?? Read on for the playlist action & put your feet up, nice to have you in the new digs…dig? !